Is Flipkart now seeing a Desi version of the Game of Thrones? The 1.3 Billion dollar company ‘Flipkart’ has seen quite a lot of changes especially after Amazon had set shop in India. In a race to be the best e-commerce website, Flipkart has bled, healed, acquired and let go of few of its interests. One such change that has recently happened is Kalyan Krishnamurthy stepping up to be the CEO of Flipkart. The home-grown e-retailer has seen changes in leadership twice this financial year and all of these changes look to strengthen its stronghold in the e-commerce space. Its latest acquisition of Jabong and Myntra only the shows the uptrend the company is preparing itself for. 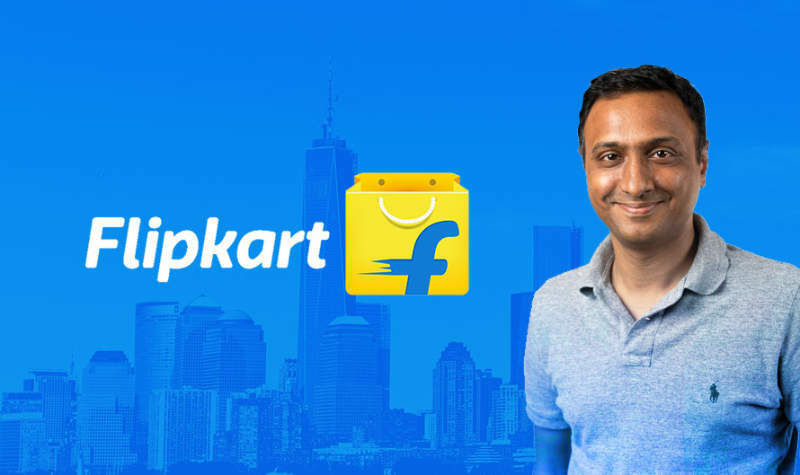 According to former and current employees of Flipkart, there was a lot of Chaos at work when Sachin Bansal was the CEO and the chaos settled down when Binny Bansal took over as the CEO in 2016. However, there was still a lot of confusion at work which was not settled. This was the era when Flipkart had made a lot of wrong business decision which immediately led to its downfall. It’s rival Amazon.in which was half its size came up to being an equal. This was a clear indication to the firm that things needed a change and they had to turn to Kalyan Krishnamurthy. Kalyan Krishnamurthy took over the reigns and concentrated on beating Amazon in the Big Billion Day sales and the credits for their efforts goes to the time Kalyan had invested in setting the roots of the company right which were quite unsettled for a while. In his initial days after joining Flipkart from Tiger Global, he invested his time in meeting all the specific heads who ran the organization. The idea was to talk less and listen more. Later, he met all the key employees and the tone of the meeting was blunt. Pull up your socks or leave! Though his words were straight, his intentions were strong and this made the employees around him believe that he was a driving force. The agenda of the meeting had worked, for, he did not think twice to fire 2 of his former colleagues from Tiger Global whom he had mentored in the past. The message was delivered loud and clear and the sales saw a rise after a long period. What does Flipkart’s future look like? Motorola Mobile and Xiaomi Mobiles who had exclusive sales tie-ups with Flipkart had jumped ships and joined hands with its rival Amazon in 2016. 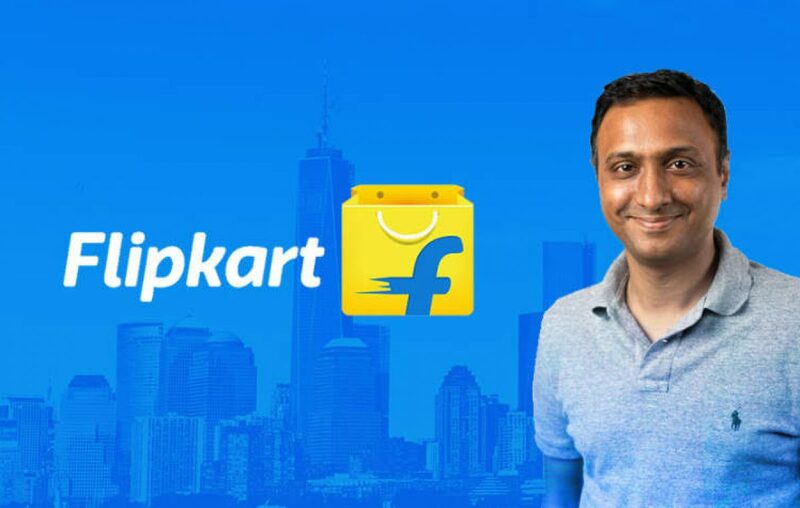 After Kalyan took over the reigns, with his personality and leadership skills, he has brought back Xiaomi, Le Eco and Motorola stating that Flipkart is still the leading E-commerce firm in India and the Big Billion Day Sales have helped them reassure other business parts affiliated with the firm. Best power banks in India to choose from for your next trip! Pen Drive in 2018 – A Buying guide on the pocket-sized drives! OPPO R15 – Can it shine in the Bezel-less crowd? Why isn’t Micromax Mobile India’s No. 1 smartphone brand?